Enjoy resort-like living in highly sought-after Marina Bay with stunning San Francisco CITY & BAY VIEW! 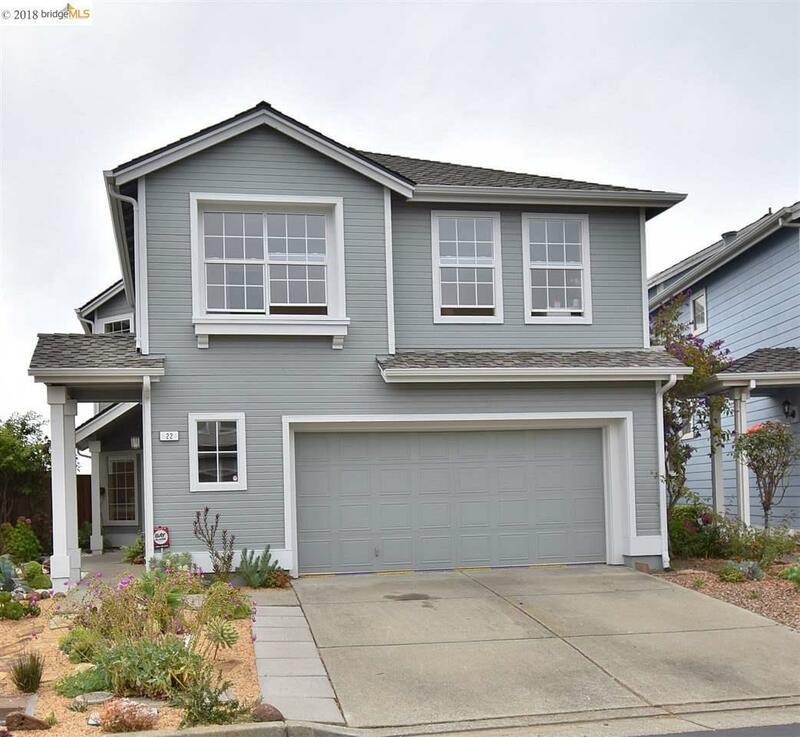 Come home to this rare 4+BD/2.5 BA bay front beauty features soaring high ceilings in living room, gleaming hardwood floors, fabulous modern kitchen with stainless steel appliances, fresh interior & exterior paint, new roof & carpet and a lovely landscaped front and backyard. Relax in the sparkling community pool, soak in the hot tub or take a stroll on the tranquil bay trail and waterfront. Located in the prestigious gated community Breakers, this home is also a commuter's dream. Close to I-80, Bart and the new Richmond Ferry Terminal coming in Fall 2018. The commute to Marin, Berkeley, Oakland and San Francisco will be a breeze.